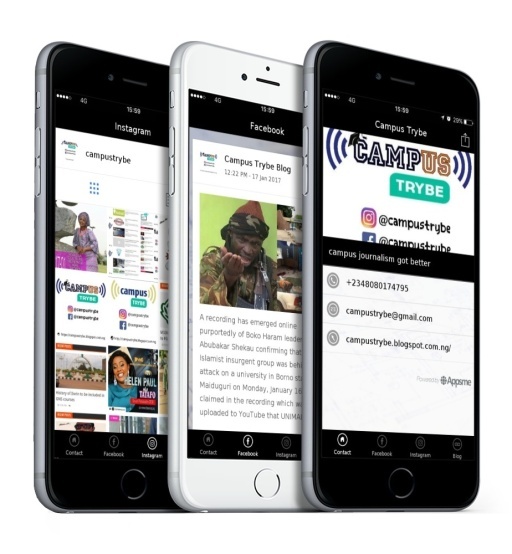 We are pleased to inform the general public that applications are welcome form interested individuals into the following at Campus Trybe Media. Interested volunteers should kindly forward their CV and work samples (optional) to campustrybe@gmail.com with subject "POSITION". Thank you as you join Campus Trybe Team.